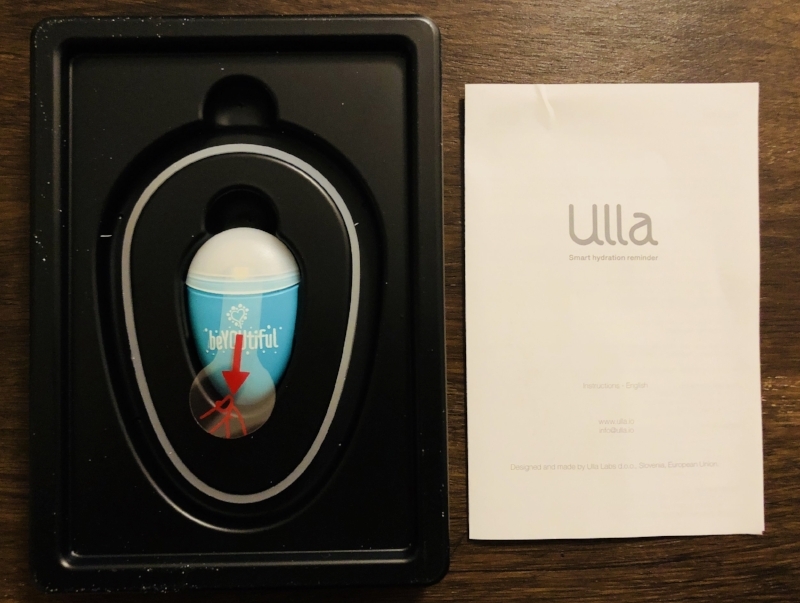 Ulla turns on automatically when you get close to it (proximity sensor). 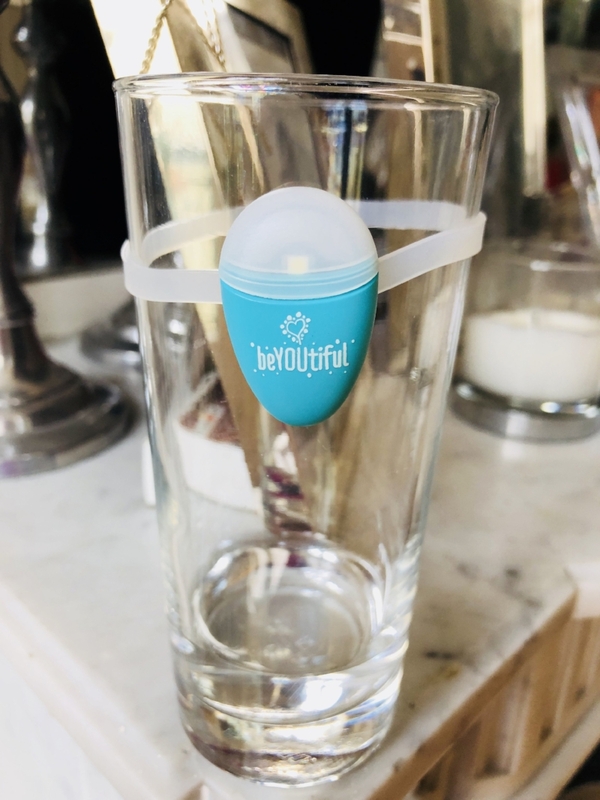 It follows optimal hydration intervals by flashing (silently) to remind you to drink & has an integrated drinking detection algorithm, only reminding you to drink when you need it - see video below for quick example of the device flashing silently. 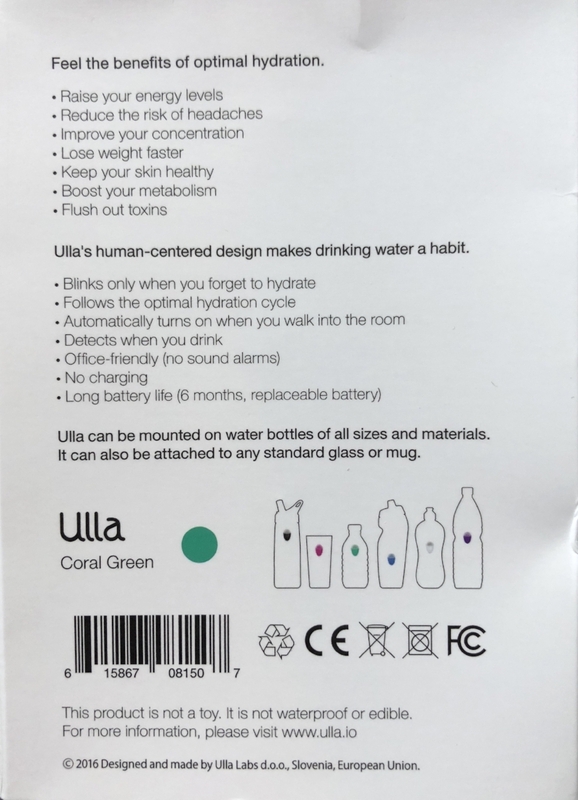 Head over to Ulla today to order your device today - shipping is fast, returns are easy & you have a 30 day money back.